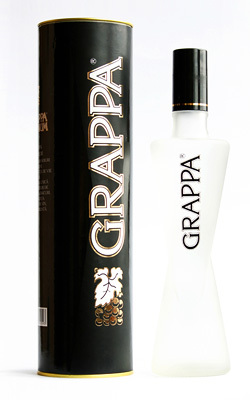 Grappa No.3 passes through the classical cleaning in order to get a crystal clear snow shade. the Pino-gris refreshing flavor with a thin note of fresh apple, with vibrant notes of candied strawberries. 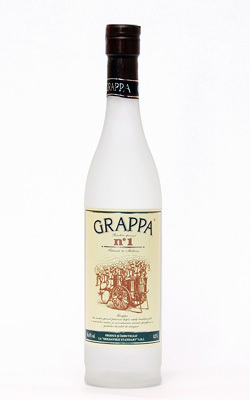 Full, soft, balanced, with strong notes of candied strawberries. Professionals of Moldavskii Standard House is made of freshly squeezed Pinot gris European white grapes. 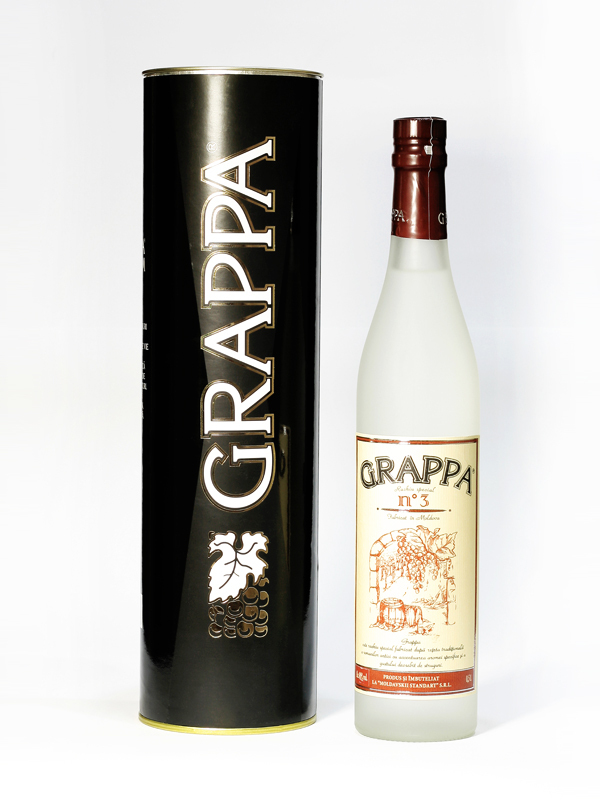 Before drinking, we recommend that you leave the drink in a glass and let it “breathe” and then the grappa will delight you with a delicate apple flavor. 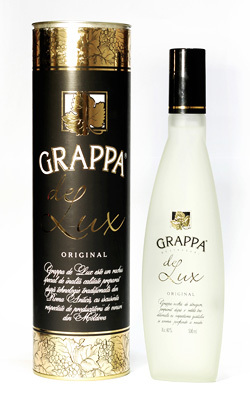 We recommend you to try Grappa No.3 with a classic coffee dessert. 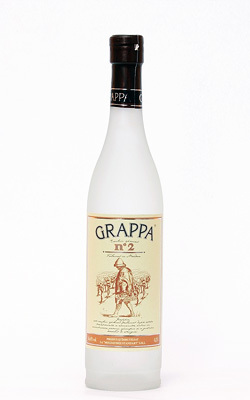 Grape variety made of a young wine distillate of Pinot grapes. It has noble flower-fruit tones. The taste is full, soft, harmonious with a delicate strawberry flavor. Shelf life 2 years after the bottling date.